I loved the TV show called “Little Britain” very much and I have the complete DVD set to prove it. 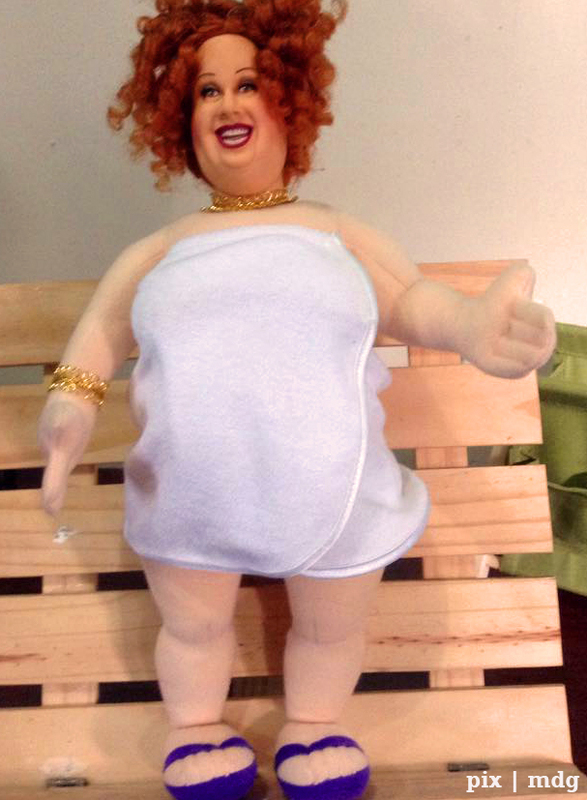 And now, I also have the toy version of my favorite character in the irreverent sketch show: Bubbles DeVere, a morbidly obese socialite who has made a local spa her home. As her debt mounts, the management finds it difficult to get rid of her. 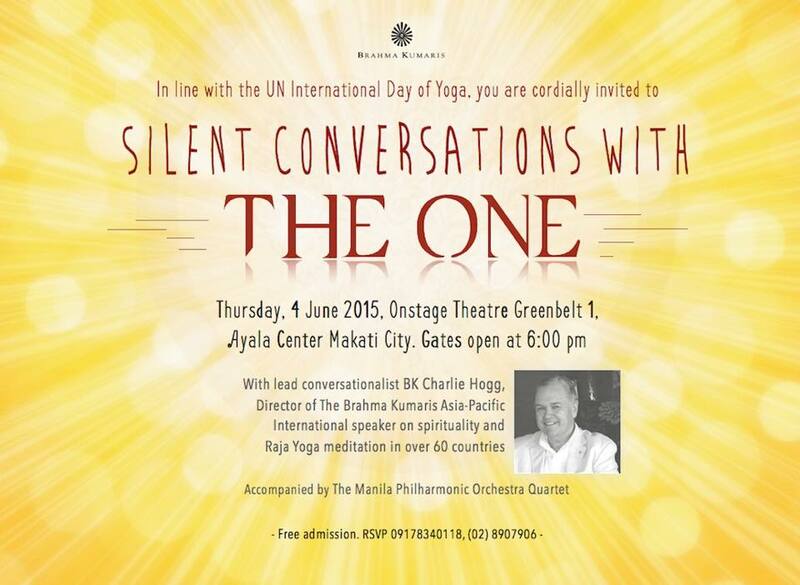 In celebration of the UN International Day of Yoga, Sydney-based speaker and Raja Yoga meditation teacher, Charles Hogg, is set to speak in a free program in Manila. Hogg is the director of the Brahma Kumaris Raja Yoga centers in the Asia Pacific and is a seasoned teacher of spiritual values and Raja Yoga meditation in over 100 countries. Hogg’s upcoming inspirational talk, entitled “Silent Conversations with the One,” will be held on June 4, 7-9pm, at OnStage Theater in Greenbelt 1. In one of his essays published in the London-based Retreat Magazine, Hogg expounds on the secret of establishing a good relationship with the self, which is the first step in creating harmonious relationships with others. It is also a key teaching in the ancient art and practice of Raja Yoga meditation. Hogg shares, “We all know the ingredients of a good relationship: respect, trust, honesty, openness, care, compassion. Are these words that would describe my relationship with me? How do I treat myself? Do I lovingly care for my heart, or do I put myself down, beat myself, undervalue myself? First, I need to open my heart and care for it.” The talk will be accompanied by live inspirational music played by the Manila Philharmonic Orchestra quartet. This event is organized by the Brahma Kumaris, a recipient of the UN Peace Messenger Award. In December 2014, the United Nations General Assembly approved an India-led resolution calling for June 21 to be declared as the International Day of Yoga, some three months after Prime Minister Narendra Modi proposed the idea. In his address to the UN General Assembly, Modi stated how the ancient tradition of yoga has continued to impact and uplift modern-day societies, as it “…embodies unity of mind and body; thought and action…a holistic approach to health and well being.” For details on the talk, please call Brahma Kumaris Makati at (02) 890 7960 / 09178340118. I’m a doodler. Whenever my attention drifts off in a class, a meeting or some other gathering, I doodle on whatever paper, using any instrument on hand. 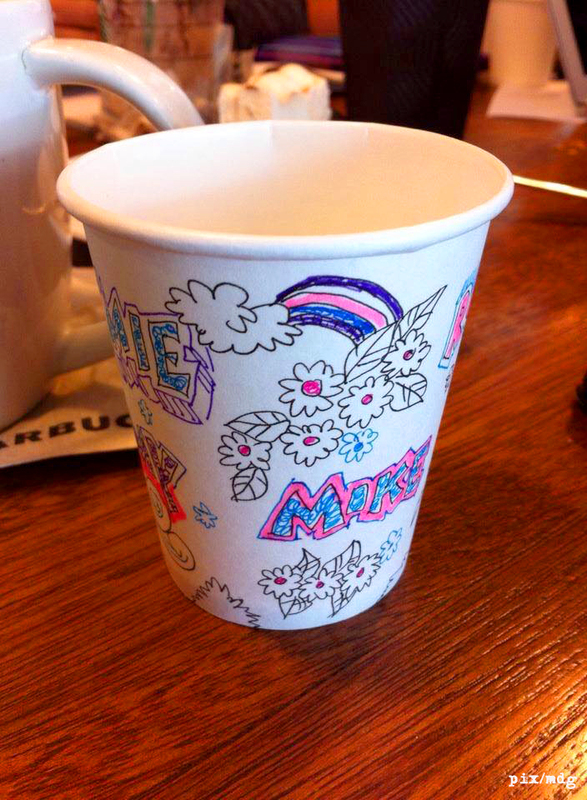 Last week, as discussions veered to and fro the technical and the trivial, I started doodling on a paper cup. This is the end result. 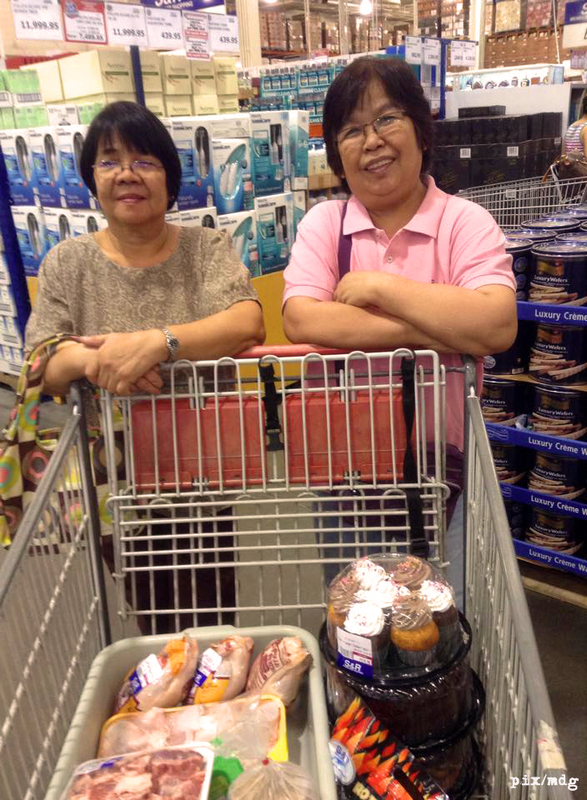 Last Sunday was Mother’s Day so I treated my mother and aunt to a small shopping spree and lunch at S&R Membership Shopping. Of course, instead of buying things for themselves, they ended up buying food and things for the house. Nevertheless, it was a fun excursion. The strange weather is confusing the trees around our house. 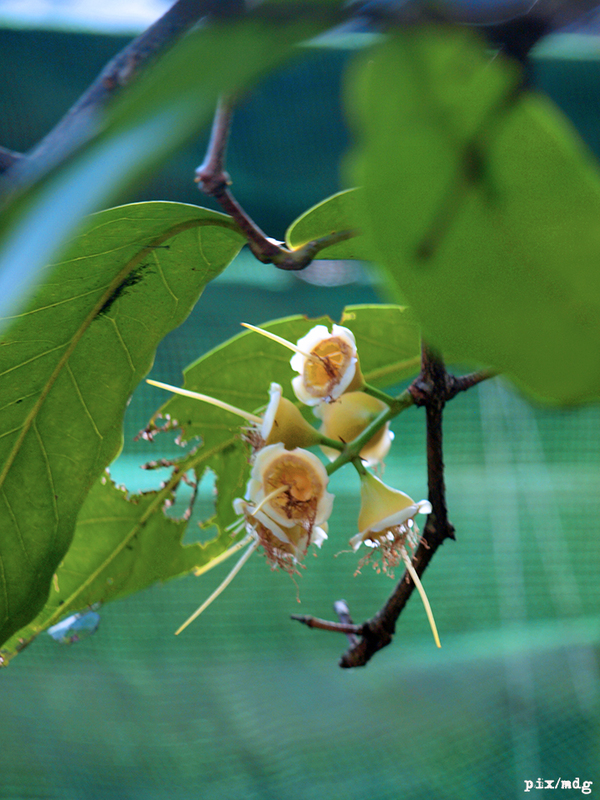 These buds in our Macopa (Rose Apple) tree is definitely out of season.